It’s fair to say that the Khunjerab Pass is one of the most stunning border crossings in the whole world. Situated on the Karakoram Highway,this is the border crossing between Pakistan and China, and it is also, at over 4500 metres’ altitude, the highest border crossing in the world! Firstly, some key information. The border is only open on Mondays to Fridays, from 9am to 5pm on the Pakistani side and 11am to 8pm on the Chinese side on Beijing time. It’s also closed during public holidays in China and Pakistan. You will, of course, need a Pakistani and a Chinese visa to cross this pass. Coming from the Pakistani side you reach the customs post of Sost, and from there it is another 75km to the actual border. On the Chinese side it is a further 130km to the town of Tashkurgan. 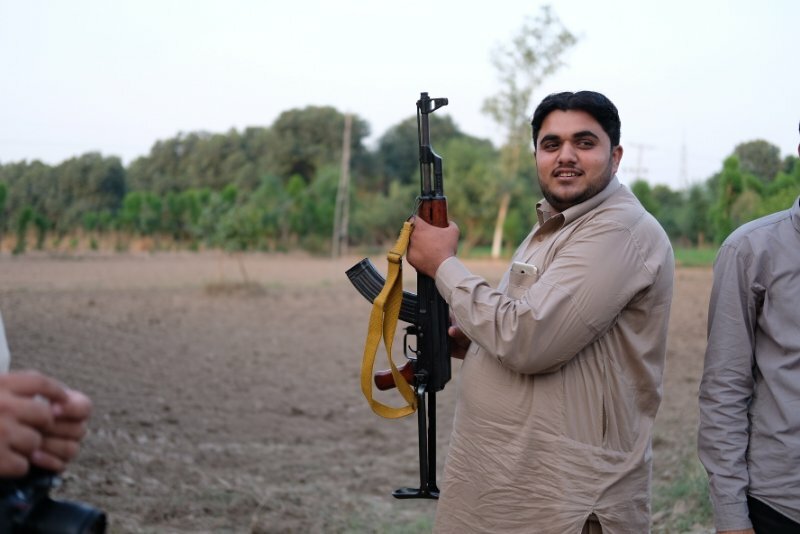 You will therefore wave goodbye to your Pakistani guide and driver and be packed into a shared minivan for the 3-hour or so drive across no-man’s land! There are, of course, opportunities to get out and take photos, but most people are in an eager mood to get to the Chinese side! This is partly because Beijing time is a full 3 hours ahead of Pakistan, meaning it can be quite late by the time you get to the Chinese border. It is also at a very high altitude so you’ll need to drink plenty of water, and even in summer can be absolutely freezing, so warm clothes are amust. When you get to Tashkurgan you will meet your Chinese Uygur guide. Don’t expect to avoid checkpoints –Xinjiang is full of them! But if you think of China as a country packed with people, then the road from Tashkurgan to Kashgar is the opposite. Your route takes you through stunning mountains andpast crystal-clear lakes, arriving to a point of China closer to Tehran and Damascus than Beijing. The whole border crossing takes about a day but is well worth it because you’re in one of the most spectacular parts of the world, crossing the highest border in the world via the Karakorum Highway. This makes for a nice little brag to your fellow traveller friends! 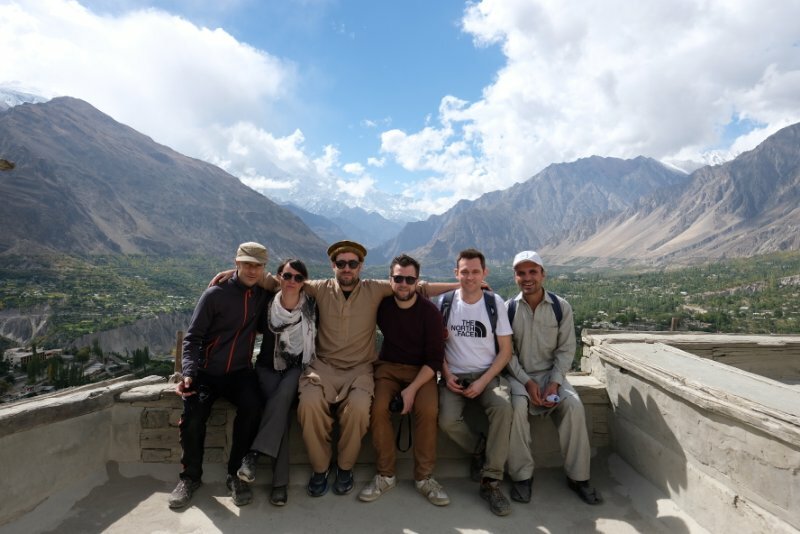 Join YPT on our annual Karakoram Highway tour and cross the Khunjerab pass, and continue with us on the Pamir Highway crossing from China into Kyrgyzstan and on to Tajikistan too.